Seaside Belle: Pregnant for a third time - getting to grips with it. Pregnant for a third time - getting to grips with it. Wow - it's been a while since I last blogged. I held off for a while because I found out I was pregnant and I was worried that I might let slip before the magic 12 weeks. In fact, I had to wait until last week, when I hit 16 weeks before I could 'go public' as I felt the need to inform my boss in person rather than him find out via social media. So - this is my third child. For some reason, and it may be that it's taken until last week for me to go public - but it still doesn't really seem real and it hasn't really sunk in yet - time just seems to be flying. I'm 17 weeks today. It may also be that I don't have time to think about it as I'm so busy with work and looking after Little E and Little B. It may also be that we weren't really expecting to fall pregnant so quickly. I never even had a period after being pregnant with Little B. We are still breastfeeding (another blog on that and the prospect of tandem feeding to come), so to catch the first egg was a complete surprise. Another reason for not yet getting to grips with this pregnancy is that I feel so well. I'm one of those lucky people who don't get morning sickness. The only symptoms I had were extreme fatigue in the first trimester, and even that has worn off now. I'm sure as my bump begins to emerge and I start actually feeling the new life inside me, I'll start to bond with the addition to our family. 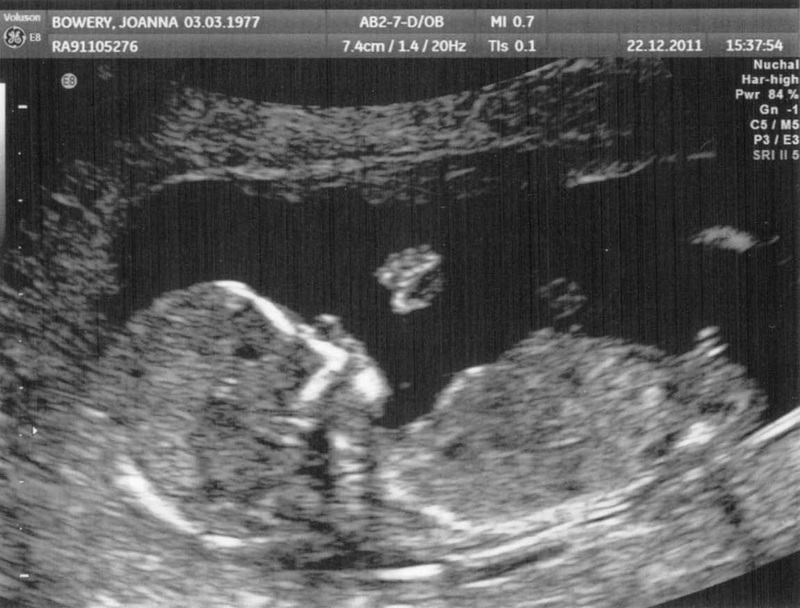 It's due on 28th June, but based on my previous two, probably won't make an appearance until early July.